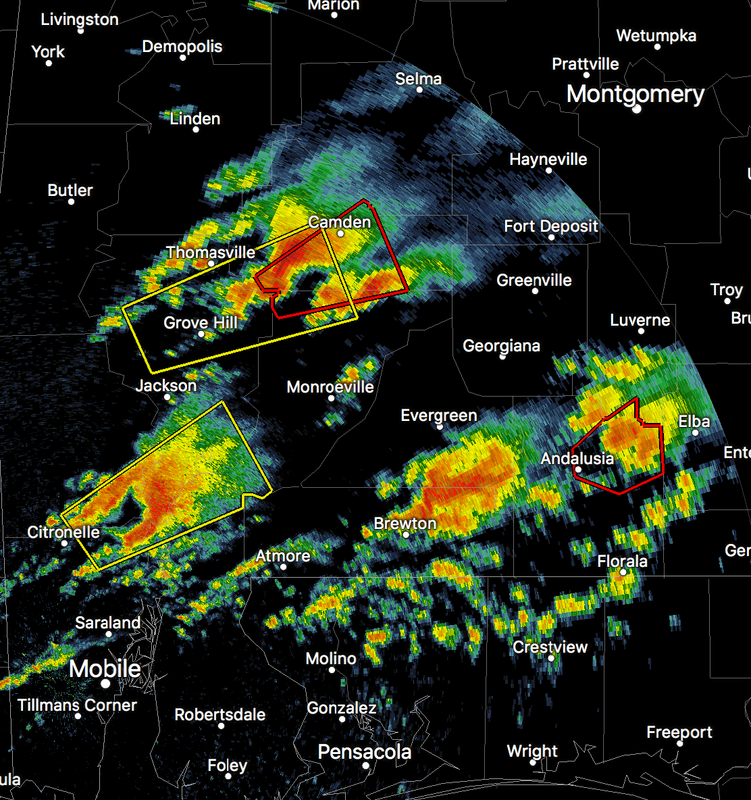 We have two tornado warnings currently in effect in southern Alabama (red polygons). As mentioned, it is vital for your safety to keep up on the storm warnings today. I am on the road for business today so I will not be live-blogging the storms nor providing frequent updates on Twitter. I will update the blog at least once while I am on the road and will provide more frequent updates when I get to my destination. "I Didn't Realize It Read Like a Novel..."
Is There Anything It Can Do? Is There Anything It Can't Do?? 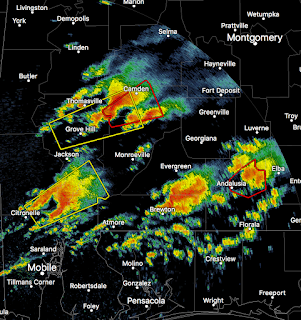 Tornado Danger Forecast Elevated Further!